1) What is a touch screen? to operate the input system. The right technology, for instance, might be: a PCAP (capacitive) or a resistive touch sensor. 3) Which touch technology is right for my requirements? In contrast, if you have an input field / system that will be used in a rugged, industrial environment with high levels of electrical interference, a resistive touch screen could be the right choice for you. the right input system for you. and do you also offer customer-specific sizes? you can also choose between foil and glass sensors. Customer-specific sizes PCAP sensors are available upon request, with no minimum order. 5) Can the touch sensor be adapted to my needs? ball of the thumb detection, and protection against accidental activation by fluids. 6) Why do touch sensors need to be calibrated? these influences and ensure reliable and comfortable operation. touch sensor offer to my system? In addition to standard connections like USB and RS232, we also offer specialised solutions like connection via I2C. 8) How can I get the right front glass for my input system? We offer a wide range of different glass types. Select from glass of various thicknesses and sizes or functional surfaces. These include tempered glass, anti-microbial glass, and anti-glare glass. 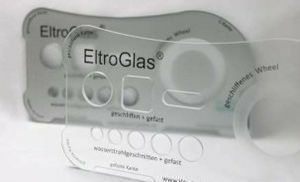 We can also size and shape these glass types and add functions in-house. A glare surface is a glossy surface that gives the touch screen excellent transparency and ensures brilliant colours. on its angle. Anti-glare surfaces are slightly matte, significantly improving ergonomics by reducing light reflection. We have different options for constructing touch systems. 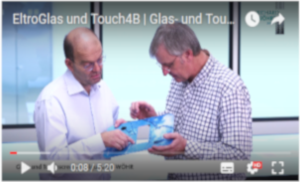 Touch sensors are normally bonded directly to the glass. 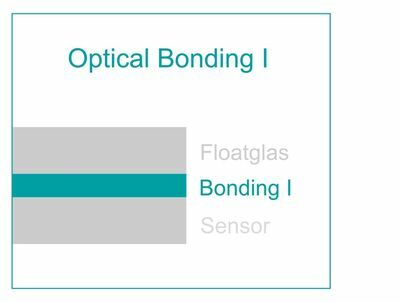 We differentiate between optical bonding I and optical bonding II. 11) What are optical bonding I and II? 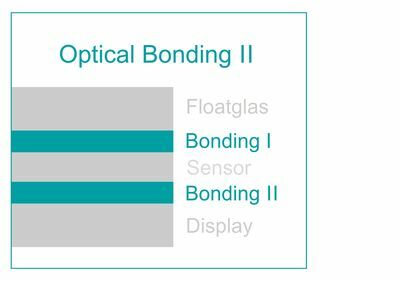 (see also "Optical Bonding I") as well as displays ("Optical Bonding II") together in our in-house cleanroom. All of our services are also available on a contract basis. 13) How long are your delivery times? customer-specific solutions with our customers. 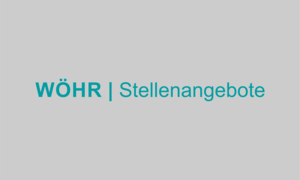 We can also offer express service for all Wöhr business areas.